Also added to the roster are Tulane defensive tackle Chris Davenport, Southern wide receiver Lee Doss, BYU wide receiver Cody Hoffman, Indiana wide receiver Kofi Hughes, Northwestern wide receiver Rashad Lawrence, UTEP tight end Kevin Perry, North Dakota State defensive back Bryan Shepherd and Arkansas nose tackle Robert Thomas. Davenport transferred to Tulane from LSU and played in 12 games in 2013. He totaled 20 tackles with 1.5 sacks and two passes defended. Doss led Southern with 78 catches for 1,172 yards and 11 touchdowns in 12 games in 2013. Hoffman (6-4, 210 pounds), caught 57 passes for 894 yards as a senior at BYU last season following a 100-catch, 1,248-yard junior season. Hughes was a co-captain with Redskins seventh-round selection Ted Bolser at Indiana. He finished the 2013 season with 47 catches for 739 yards and seven touchdowns. Like Hughes, Lawrence was also a co-captain while at Northwestern, catching 31 passes for 463 yards and one touchdown. Perry (6-6, 275) caught five passes for 34 yards and one touchdown at UTEP in 2013. On an interesting note, he is one of four players suing the NCAA for not paying athletes. 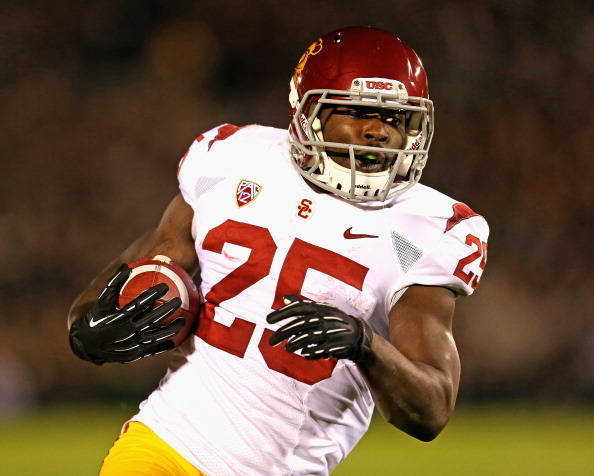 Redd faced some scrutiny when he transferred from Penn State to USC in 2012. He put up 1,241 yards on the ground in 2011 for the Nittany Lions but only rushed for only 1,281 yards in 2012 and 2013 combined due to injury problems. Rees threw 61 career touchdowns and 7,670 yards in his four seasons with the Irish. 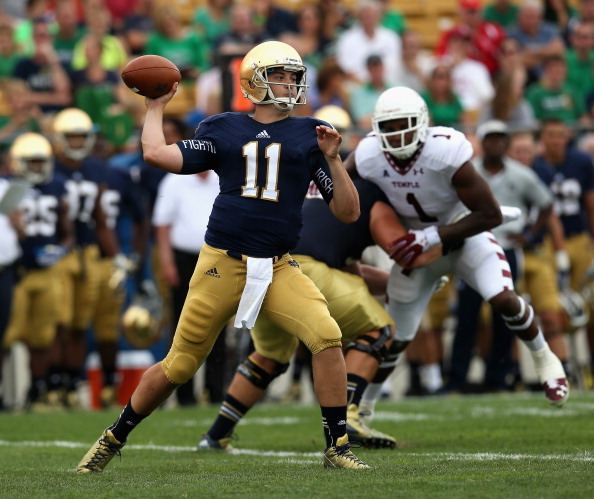 His 61 touchdown passes are second-most in school history, behind only Brady Quinn. Shepherd (5-10, 180) played in 15 games in 2013 and totaled 52 tackles with one interception and three passes defended for the North Dakota State Bison on the way to the school’s third consecutive NCAA Division I FCS national championship. Thomas played in seven games for the Razorbacks in 2013 and tallied 31 tackles and 3.5 sacks.